——–I’m so glad! Thank you so much! Is this it!? What started as a mere thought turned into a vague feeling of conviction. 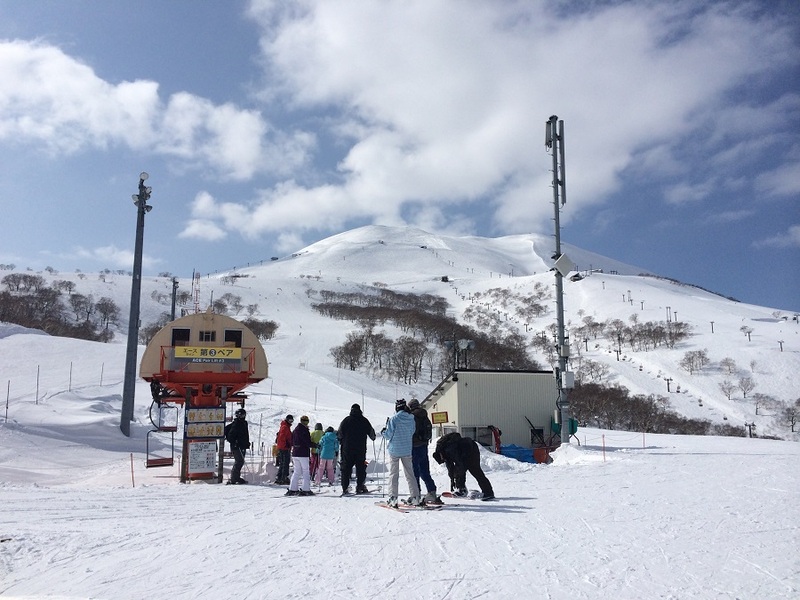 A few more replies followed afterwards from other people discussing about skiing and as the chatter continued, this thread became the exciting start of the Ski Club! Although this may be jumping the gun a bit, I’d like to announce the Ski Club. Our aim is to start our activities during this season.